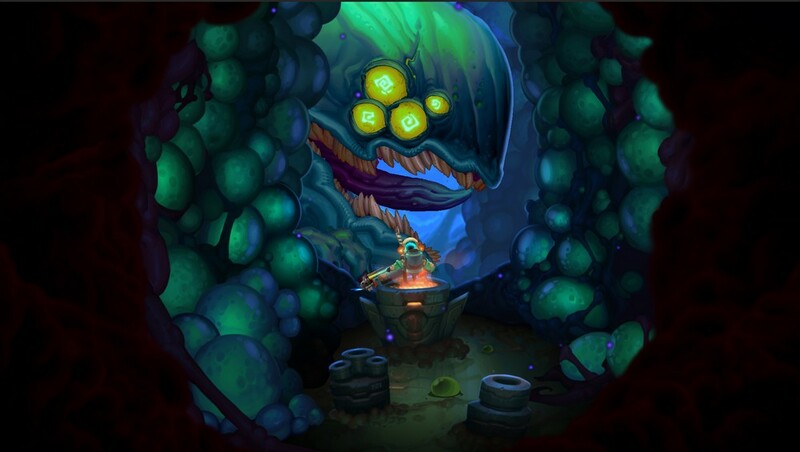 Combine the hand-drawn colorful visuals of Beat Buddy or Awesomenauts solid platforming mechanics and yout get “Blubber Busters” – a game where you play a team of rather odd medics on their venture to fight sickness and disease spread inside “Space Whales”. Why? Well, because why the heck not? WIth the story being as crazy as it sounds the whole background is merely an excuse to shoot, riddle and platform your way through various colorful and action-packed levels. The game unfortunately didn’t make it through its kickstarter campaign but the ingame trailer looks more than healthy (heh) and promising. The devs still seem to update the blog on their official website, so keeping a close eye on this game might be worth it!